2019 is the year veganism will go mainstream. The Economist said it and we promptly agreed. So it’s about time that Dutch retail chain Hema started selling a vegan version of its beloved “rookworst”, the smoked sausage that is a cozy staple of Dutch cuisine. 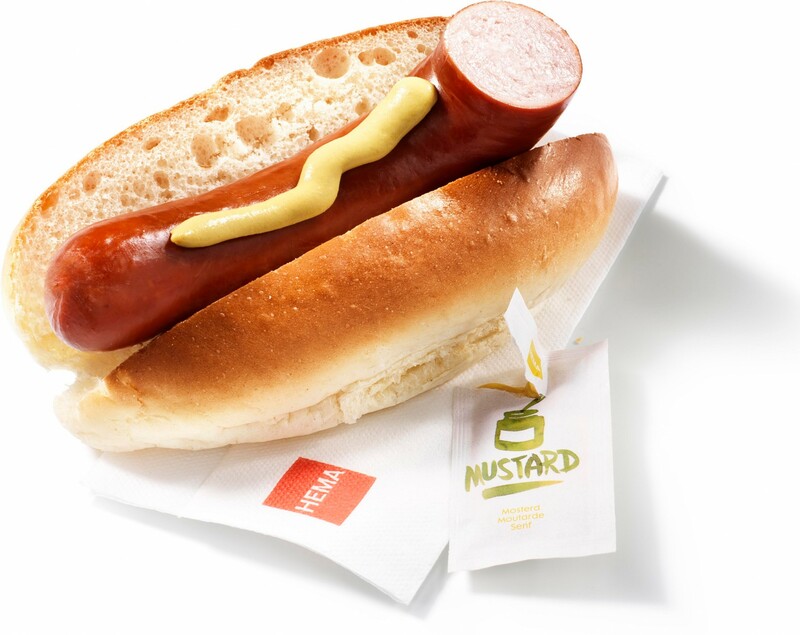 In the Netherlands, you can buy the sausage as an on-the-go delicatessen nestled in a soft, white bun and accompanied by a nicely sour mustard filling, or cook it at home. Down here, the rookworst is a big business. It’s estimated that, every year, Dutchies devour between 50 and 60 million smoked sausages. If only a percentage of this staggering amount were converted to a plant-based equivalent, it’d already be good news for the environment. Meanwhile, consumers are warmly welcoming vegan alternatives all around the world. 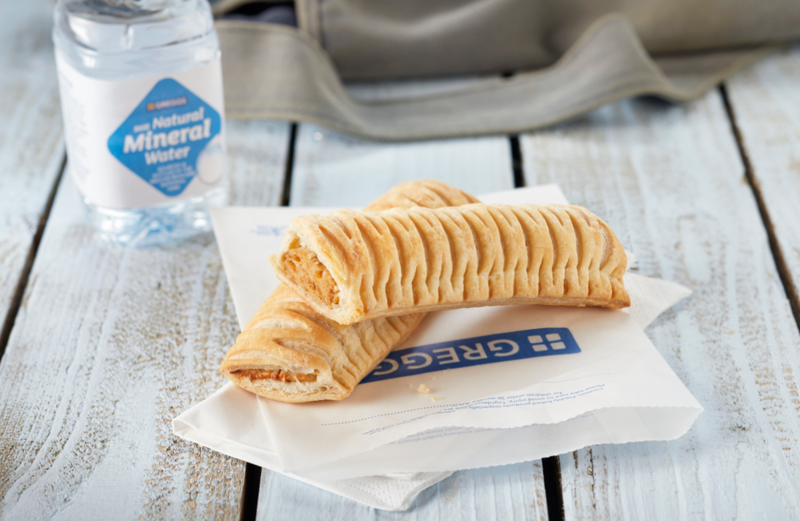 In the United Kingdom, bakery chain Greggs — the largest in the country —introduced a vegan quorn sausage rolls in roughly half of its stores at the beginning of January. Due to skyrocketing demand, it’s now distributing the product in all 1800 of its joints. Similarly, across the pond, American company Impossible Foods showcased its plant-based Impossible Burger 2.0 at CES, the major consumer electronics show that takes place yearly in Las Vegas. The new burger’s recipe won everyone’s heart and — what’s most important — mouth at the trade show with critics celebrating it as the “best tech” presented at this year’s edition. The consensus was that the burger really tasted like beef. In other words, the ground is fertile for plant-based meat to grow and thrive. To be fair, few Dutch companies already made a stab at producing a vegan rookworst. For example, The Vegetarian Butcher, a plant-based meat startup bought by Unilever last December, sells a vegan rookworst. The company's products are on average pretty awesome but I have to say that the smoked sausage still needs some tweaking. Last October, it was the turn of Unilever’s food brand Unox that rolled out its own plant-based smoked sausage. However, customers weren’t impressed. 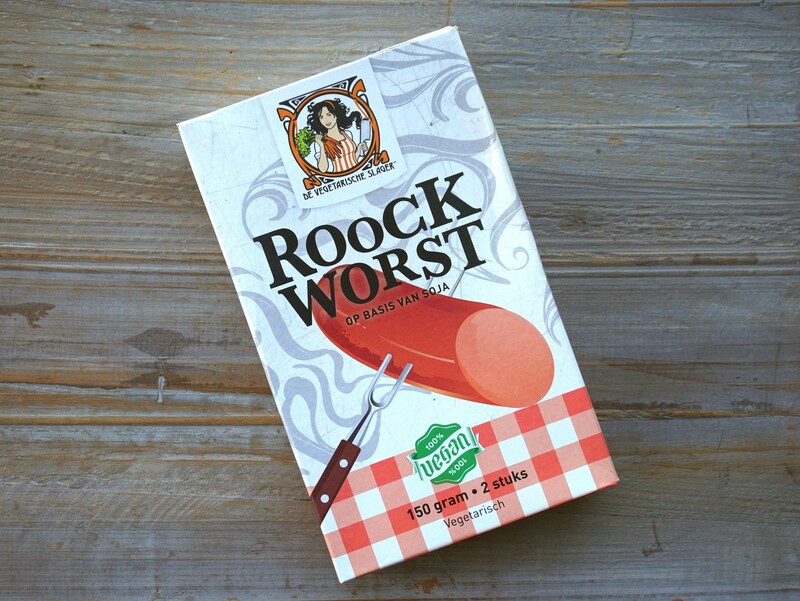 Many claimed that the sausage lacked the meaty texture and flavor that make a rookworst a rookworst. But this shouldn’t discourage Hema. The plant-based field is developing rapidly and technology is already doing wonders that were deemed impossible until few years ago. The dream of an "impossible" vegan rookworst is then worth to be pursued.